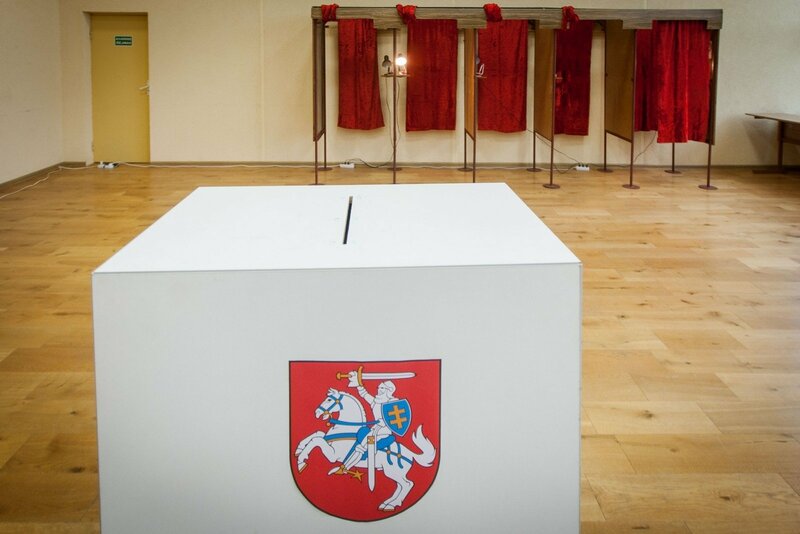 Financial obligations of Lithuania's political parties that ran for the 2016 general elections have narrowed by a factor of three, however, the total debt remains at an impressive 482,000 euros, Lietuvos Rytas daily said, citing data from the Central Electoral Commission. Some 55 independent candidates also still run debts after the political campaign. Immediately after the October elections, the number of indebted candidates was 72, running a total debt of 1.333 million euros. The biggest debt of nearly one million euros was reported by the Lithuanian Farmers and Greens Union, which triumphed in the elections. Although the party has covered some of the debt, they are still in lead among all indebted parties with a debt of 261,000 euros. The party's leader Ramūnas Karbauskis said on Wednesday that the debt would be settled in fall. "The party will receive the rest of the grant and cover the debt. We have no other sources of income," Karbauskis told Lietuvos Rytas. 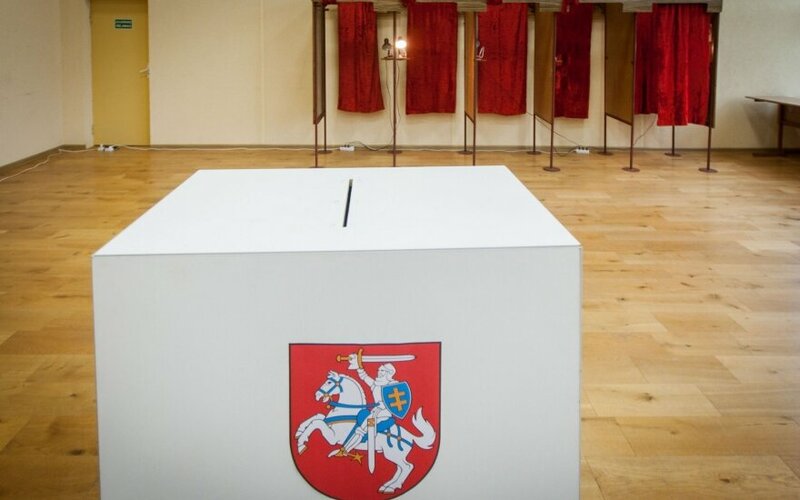 The general election campaign cost all involved political parties over 7 million euros, with the biggest amount spent by the Social Democratic Party, which ended up in the ruling coalition. Left- wing parties spent nearly 1.5 million euros on elections, however, their campaign spending did not exceed the income. Electoral system changes on the horizon – will the partisanship purge succeed?